The Polar Chair is a universal. 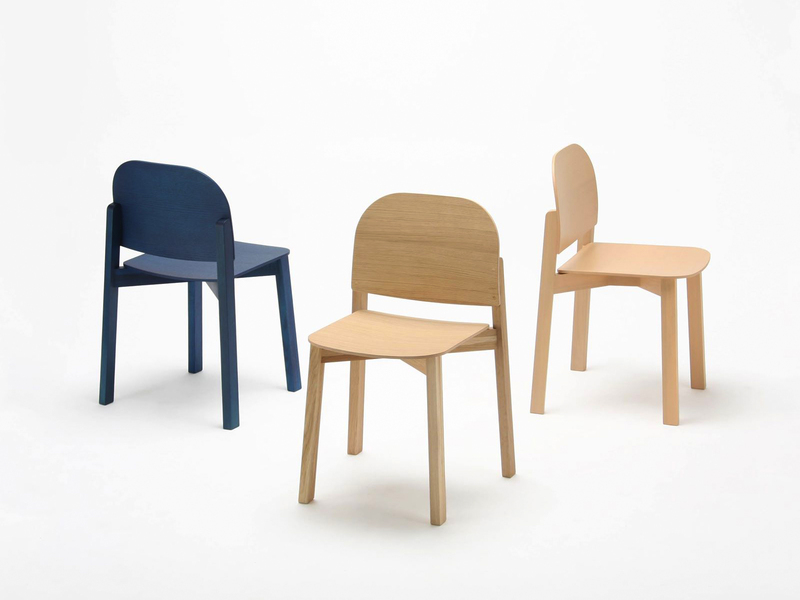 compact chair with a distinct character, defined by the contrast between the soft shapes of the seat and the straight-edges legs. 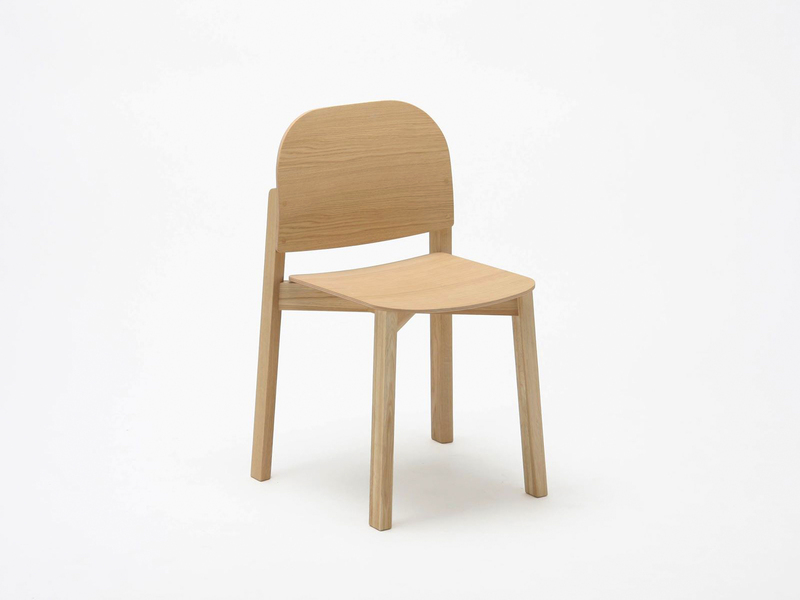 The gentle appearance along with stackability and seating comfort, make the chair a friendly and functional choice for domestic and public use. 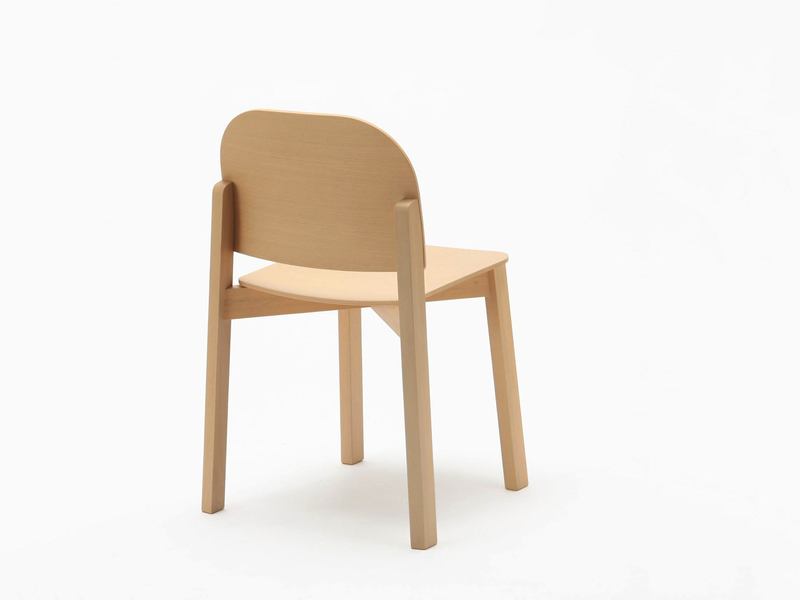 The chair features a plywood seat and backrest and a frame made from solid, sustainably sourced Japanese oak and comes in a range of colors.